We are excited to announce that CEX.IO application is officially available for download, both on for iOS and Android. 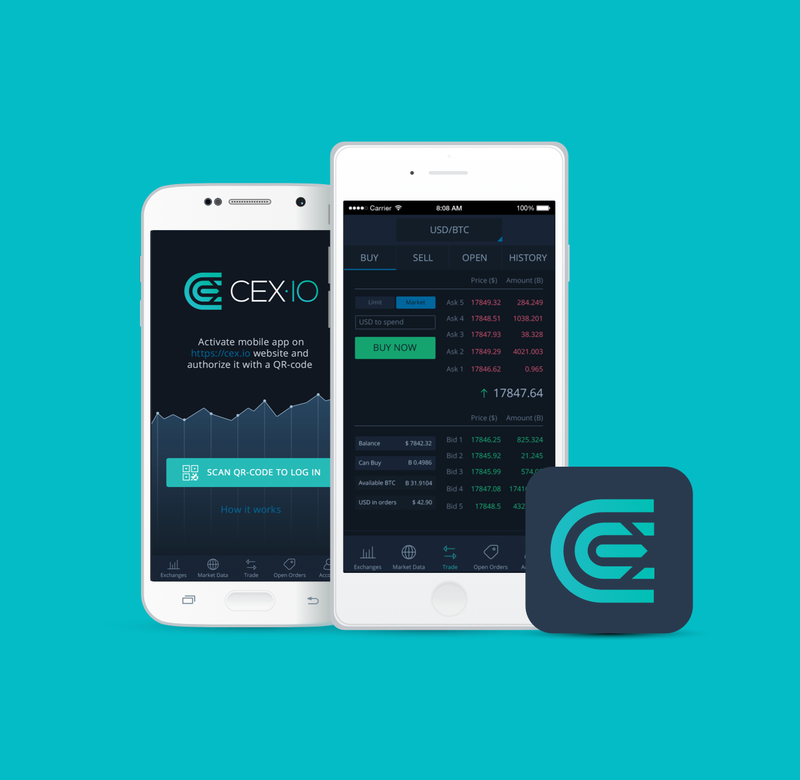 CEX.IO application brings together main functionality of the full desktop version and user-friendly interface, which makes it easy to buy and sell Bitcoins on a mobile phone. In the first release, users can instantly deposit BTC and LTC into their accounts via provided QR-codes, as well as place limit and market orders. 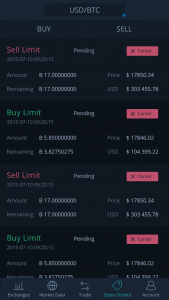 An overview of available balance and the amount of funds placed in orders can be viewed in the wallet. Orders are easily manageable and can be cancelled at any time. Apart from trading, users are able to analyse cryptocurrency markets by using instant data obtained from other top exchanges. 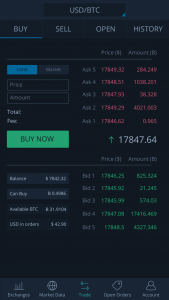 Real-time 24h volume, last price and exchange rate movements are available right in the app. 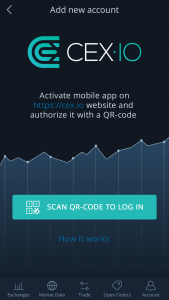 We encourage you to check CEX.IO application out right away and enjoy features that allow to manage trades on your mobile devices wherever you are.